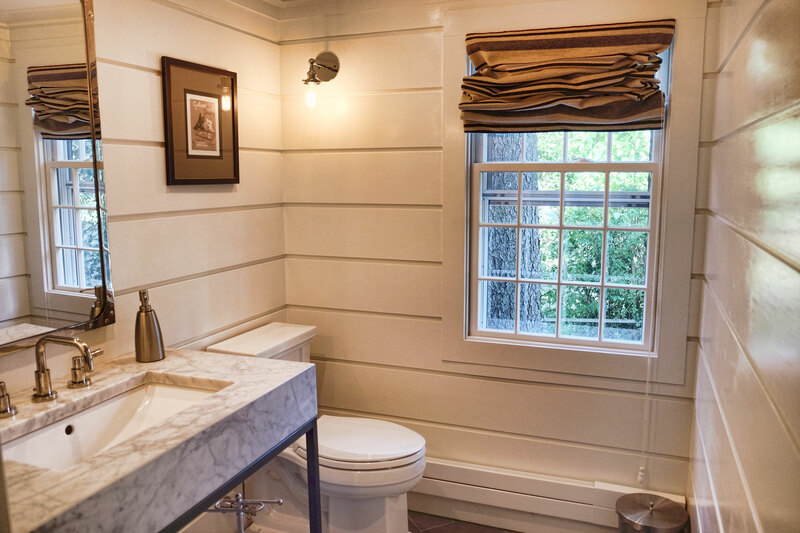 Planning a new bathroom or remodeling your existing one? 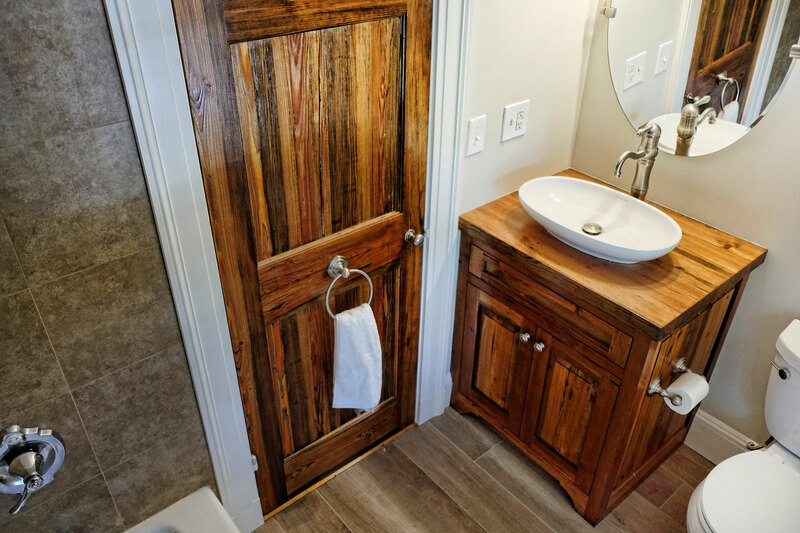 Its time to think about function, appearance, fixtures and storage – and how much you can afford to spend on the project? 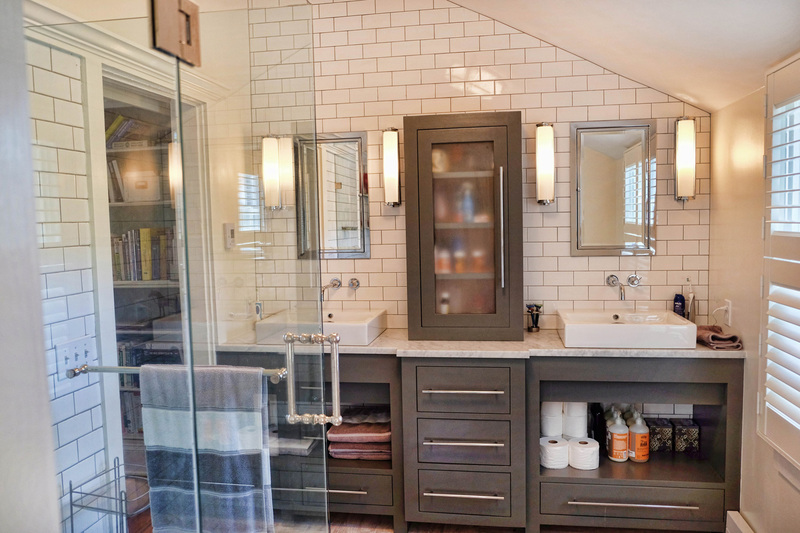 Built-in cabinets and shelving are always a great option when it comes to storage. 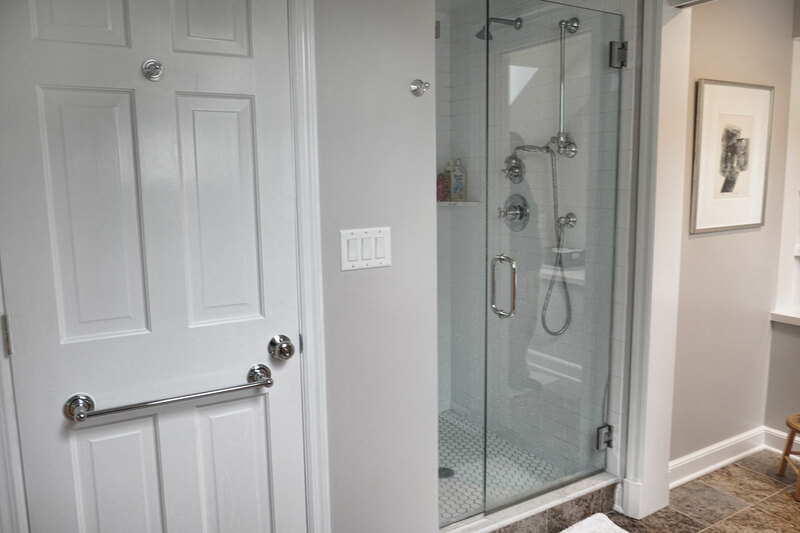 Custom showers offer a great alternative to bath tubs, and they can include just as much luxury – sometimes even more! 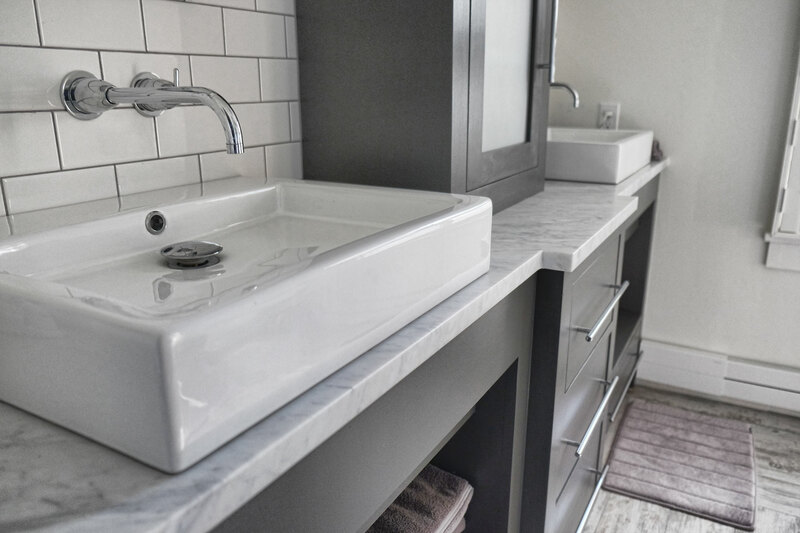 Northstar Building specializes in making the most of your bath space… from concept to custom construction.